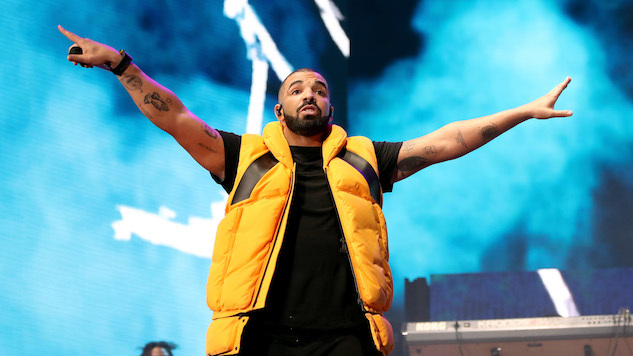 Whether it was Drake’s plan or not, the leaked snippet has been circulating the internet since it was posted, creating massive hype for a brand-new album. The Young Papi, Drizzy Drake, only two days into the new year, looks to have already won summer 2018 (assuming the album drops at that time). What we can expect from the new album sounds from “God’s Plan” to be the same melodic Drake. The new snippet is catchy, repetitive and smooth, the kind of song that has been synonymous with Drake for his past few albums. It looks like fans will have to wait for the return of a hard-rapping Drake, but then again he might just surprise us. In the meantime, listen to the snippet for yourself below.